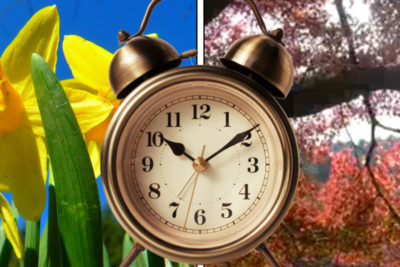 Every state except for Arizona and Hawaii will set their clocks back one hour Saturday night. 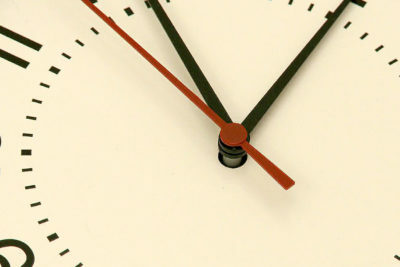 According to federal law, no state is required to participate in Daylight Saving Time, but the Uniform Time Act of 1966 set a specific time and date to change the clocks. As of August 2005, most of the U.S. “falls back” the first Sunday in November and “springs forward” the second Sunday in March. Beginning on Sunday, the clocks will return to Standard Time, and it’ll appear the sun is setting an hour earlier.